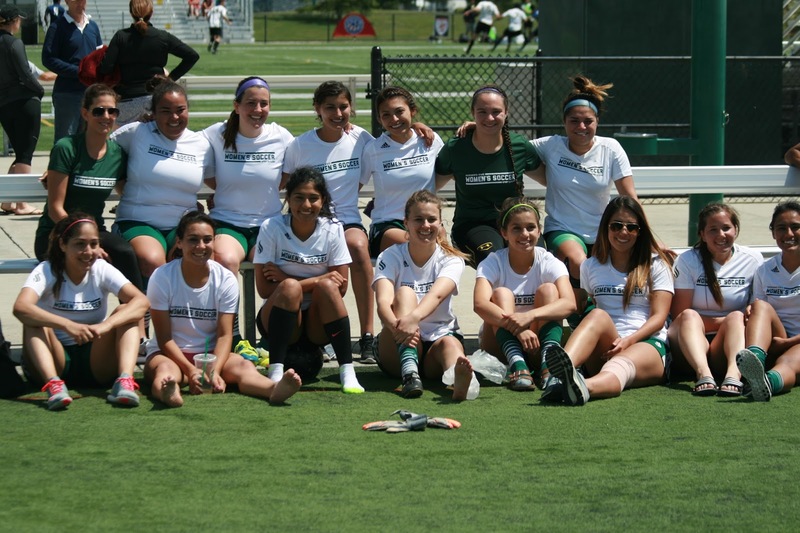 For all the talk coming about making Elk Grove a sports destination, there was no publicity from City Hall about a major collegiate-level soccer tournament held here this weekend. 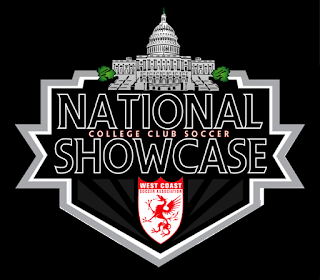 "'The WCSA is proud to announce that the 2016 National Showcase will [be] held April 22 - 24th at Sacramento's Hal Bartholomew Sports Complex. 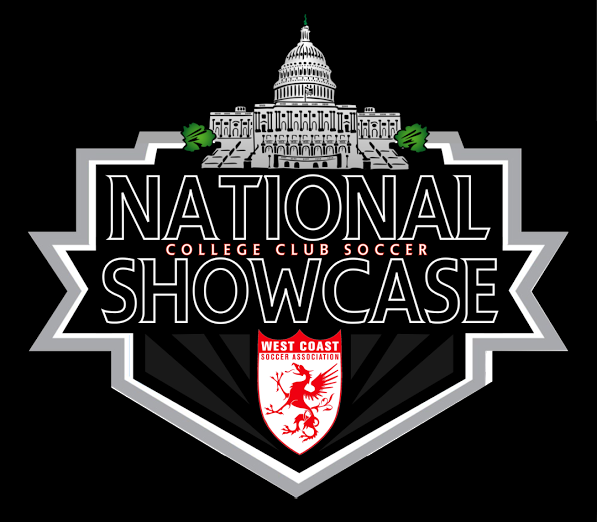 'We are excited to bring top top college club teams to the area of Sacramento,' states WCSA president Greg Runendall. 'Hal Bartholomew Sports Park is one of Northern California’s Premier Facilities and has hosted the State Cup and many regional event. This will be a great location for this event.'" A visit to the City of Elk Grove's website makes no mention of it on the special events calendar page or calendar. The special events page does lists the following events for this weekend - Friday, April 22, National Jelly Bean Day; Saturday, April 23, National Talk Like Shakespeare Day; and Sunday, April 24, National Pig in a Blanket Day. held this weekend in Elk Grove, Calif.
Closer to home, the City did list this weekend's farmers market in Old Town and next weekend's Western Festival. 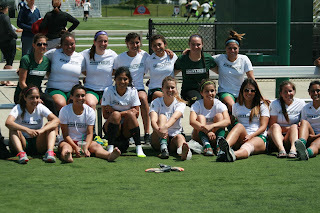 An examination of the WCSA's site acknowledges FC Elk Grove's assistance in organizing the event, so it is likely they helped spread the word. Even though the City did not seemingly care to list the event on its website, the bigger problem is the lost opportunity costs. One parent of a Sacramento State athlete who competed this weekend related several conversations they had with parents, athletes and coaches from among other schools like Long Beach and San Diego State Universities. The consistent theme was they had no knowledge of nearby facilities and amenities. Many participants said they were unaware that there are hotel rooms in Elk Grove - several stated that they were directed to stay in Sacramento hotels, among them the John Jay Best Western Inn off Mack Road in South Sacramento. Furthermore, many not familiar with the area purchased their meals from the McDonald's on Bruceville Road and Whitelock Parkway when they said they would have sought better options had they been unaware of them. While it is likely many local hotel rooms were booked, this pattern seems to indicate that the focus was on Sacramento and not Elk Grove as noted in the above remarks from the WCSA's website. This is where the Elk Grove City Council should have stepped in, promoted the local businesses and of course generate more sales tax revenue. At a minimum, the City Council should have set up a pop-up information tent, maybe had a list of nearby restaurants and just directed participants to local businesses. To save labor expenses, maybe the Mayor and the Councilmen could have staffed the booth. For all their talk about promoting the city and helping small businesses grow, this would have been a golden opportunity to prove their words are something more than hot air. There are several other simple steps the City could have taken, like a proclamation welcoming the group to the city, to roll out a red carpet and direct those dollars to our local businesses. Instead, we get National Talk Like Shakespeare Day! It makes you wonder if the City even had knowledge of the tournament. It reminds us of when the City was caught flatfooted a few years ago about the aquatics facility now under construction by the adjacent Southgate Recreation and Parks District. Ironically, at least one member of the Elk Grove City Council had soccer on their mind this weekend, and that was Mayor Gary Davis. Davis took to Twitter late Saturday afternoon and wrote "Great night out with my boys. Let's go @SacRepublicFC". Too bad the Mayor did not stay in Elk Grove, watch the collegiate athletes and help promote our city as a sports tournament destination instead.